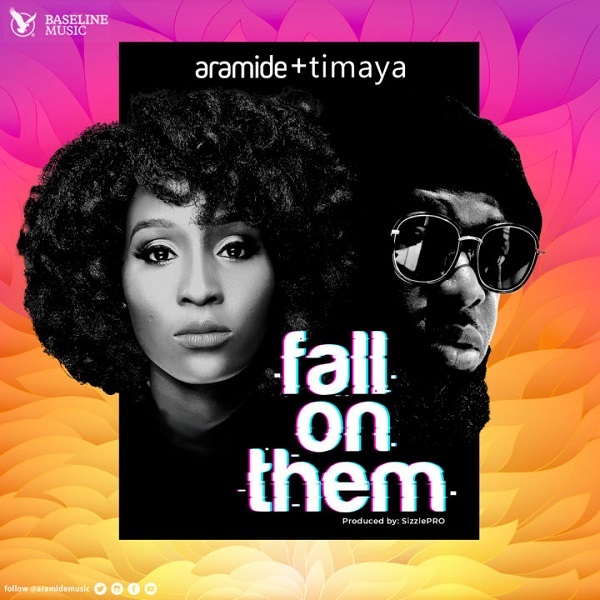 Baseline Music recording artiste, Aramide drops her much anticipated single titled “Fall On Them”, featuring DM Records boss, Timaya. Production credit from her favourite sound engineer, SizzlePRO. The song will be on her forthcoming project expected sometime this year. Fire Fall On Them ! !